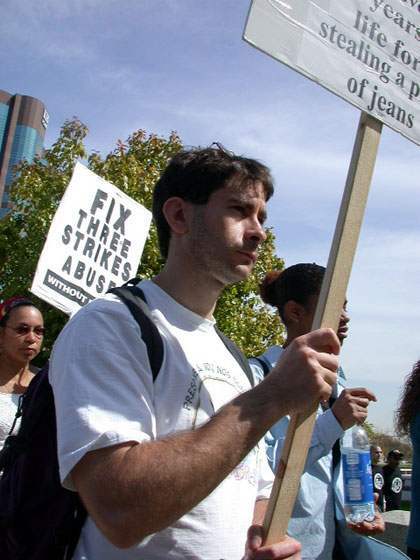 On March 9th, Families to Amend California's Three Strikes (F.A.C.T.S.) held a protest in Westwood, CA. Protesters marched through Westwood Village to the Federal Building on Wilshire Blvd where speakers and performers took the stage.